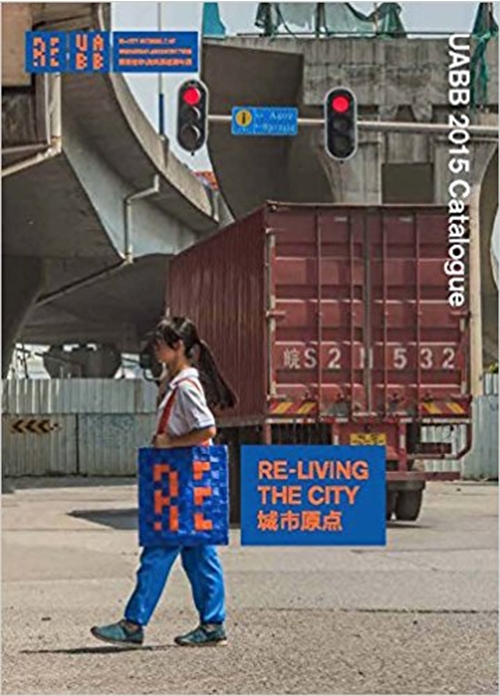 This richly illustrated book presents the exhibits and curatorial visions of the 2015 Shenzhen Biennale of Architecture and Urbanism (UABB), organized around the theme, Re-Living the City. 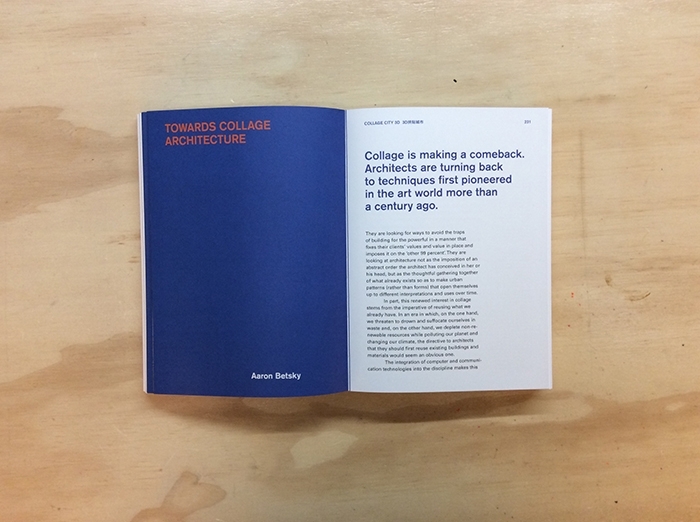 It highlights the contributions of dozens of international architects, designers and artists, and offers 12 probing, original essays. 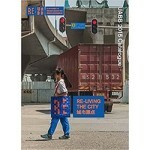 The projects and essays of UABB 2015, Re-Living the City, criticize the status quo of architecture and urbanism, but they also resist the false dream of designing a perfect city from scratch. 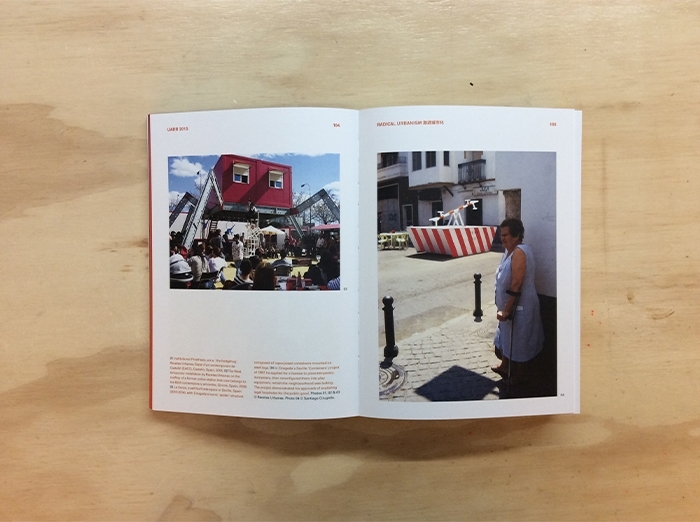 Instead, they portray the city as the incremental product of its inhabitants and designers, who provisionally make and remake its fabric through various means at their disposal. Urbanization in the world's fastest growing regions today has a dual character: officially-sanctioned, large-scale development shadowed by unregulated or 'informal' spaces built by disenfranchised migrants. 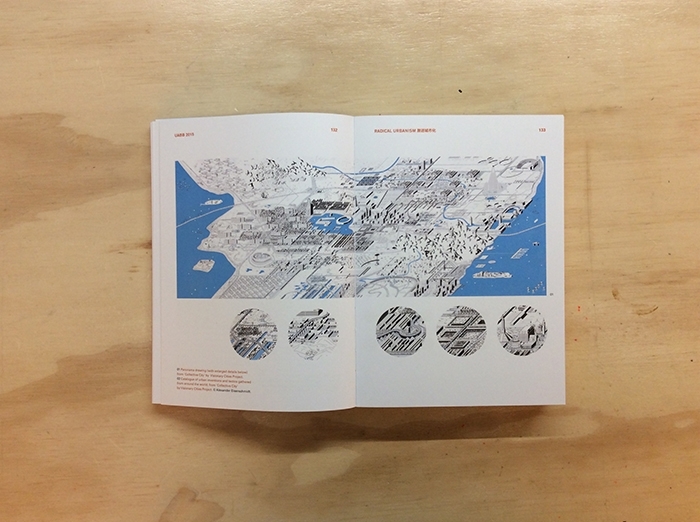 UABB 2015 operates between these poles, seeking alternative paradigms to generate a more sustainable, equitable, and imaginative urbanity. It calls for clean air and water, but also for wider freedom and power to participate in remaking the city and to express one's place in it. Through experiments and case studies, the curators have embraced a hands-on role for designers, makers, and ordinary residents alike.